Before a new operator makes the jump into the car care industry, years of preparation may be the smartest plan. From industry events and learning sessions to talking with other carwash owners, there are limitless educational opportunities for investors looking to take the plunge. But, as any savvy carwash owner can explain, research, reading and other educational information can only supply theoretical “what ifs.” Lessons in the confounding reality of operating a business are often best learned after the tunnels or bays are open. One of the most important and lucrative lessons for new carwash operators has proven to be adding or upgrading a business-boosting carwash loyalty program. 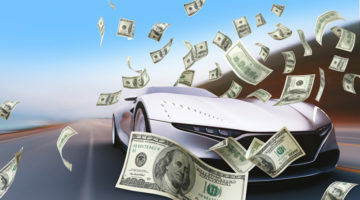 The regular income stream and increased wash counts these programs provide create dependable revenue — an important facet of early success for a rookie owner. Further, these plans attract new customers and aid in marketing efforts as the wash’s clientele develops. Since these plans have proven to be so essential, what are the most important things a new carwash owner should remember when it comes to loyalty programs? Dean Lecky, vice president of sales with Micrologic Associates, explains that loyalty programs are so popular with carwash owners because they create a loyal following. In turn, the biggest benefit is the recurring revenue a carwash receives from the customer who returns to the wash. “Customers have many choices of sites they can visit to receive a wash. If you have a way to ‘lock them in’ to your site, it is a win-win.” Further, evidence shows that it is more cost-effective for a carwash to retain a customer versus acquire a new one. Next, experience reveals that customers who belong to a loyalty program are likely to share information with family or friends about the program, according to Lecky. It is important for new owners to know that customers want to feel like they are receiving special treatment as program members. “People love receiving something for free and are likely to spread the word,” adds Lecky. Mike Jorgensen, sales manager with XpresWash, also shares this mantra: “Keeping your existing customers is much cheaper than finding new ones.” Anything an owner can do to encourage current customers to come back will ultimately create brand loyalty to a wash. Whether the loyalty program uses a stamp card, discounts on the next wash, a prepaid wash package or radio-frequency identification (RFID)-based unlimited wash technology, having a customer come to one location again and again goes a long way to building brand loyalty. When it comes to loyalty program best practices, Jorgensen offers two suggestions. First, new operators must not “freak out” when they see the customers’ initial usage rates. New customers are probably going to use the wash more frequently once they sign up, but after the first couple of months, an owner will begin to see normal usage rates return. Is the sign-up process easy for the customer? Will this program integrate into a new site, in case of expansion? What are the set-up costs, and are there ongoing costs? How many sites is the provider currently in? Does the company have references who have had the equipment for more than a year? Use technology to track usage and rewards. While loyalty programs have been successful for decades using stamp cards, prepaid wash books and discount codes, newer systems that use RFID are widespread across the car care industry. Lecky states that plastic program cards and the use of RFID tags allow owners to easily track their customers’ loyalty program usage. In addition, mobile apps that use “push notifications” via cellphones can send messages to customers for discounts and other special deals. Jorgensen agrees that RFID-based programs have now advanced to a level that they are cost-effective, and they are also extremely reliable. With this technology, an operator should know if he or she has potential program abusers. It is important for new owners to create an exception report on an unlimited program to show high-use accounts and investigate them. “With all the real-time data that’s available, the options for reporting and data analysis are basically endless,” Jorgensen says. One of the biggest loyalty program challenges for wash operators can be the “employee factor.” Jorgensen reveals that, with the unemployment rate at historically low levels, recruiting and retaining great employees is as hard as it’s been in quite some time. 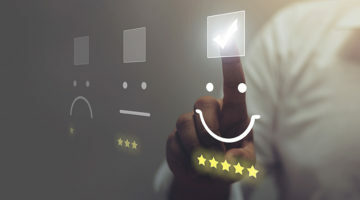 Offering bonuses to wash employees based on new loyalty enrollments is a great way to keep them motivated and engaged in the program’s success. Adding to their paychecks turns the program’s promotion into a win-win for both the wash and the employee. Lecky notes that one of the biggest loyalty program challenges is getting the customer to provide personal information. Many are scared that it may be used for other reasons. Here, the automatic billing that is handled by most of the available RFID programs can prove to be a huge advantage for the wash operator, according to Jorgensen. Owners no longer have to deal with setting up billing dates, entering credit card information and keeping this information safe. Obviously, the security of this information is paramount. “Before deciding on a solution that does provide these services, you should make sure your provider is up-to-date on all PCI and data security standards, not only for the safety of the transactions made, but for your customer’s information database as well,” Jorgensen warns. 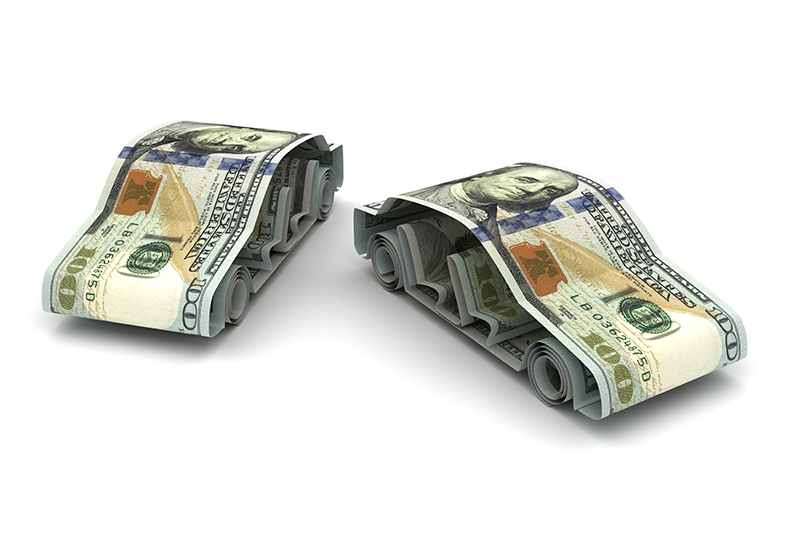 For a new carwash owner, proper pricing of a loyalty program can be a mystery. Jorgensen states that customers need to see value in the package pricing because if they don’t, the loyalty program won’t sell. “I would suggest pricing an unlimited package at three to four times the price of the individual wash. Your average user will probably wind up using the wash about that many times,” explains Jorgensen. Here, employees and others will be able to market the value easily by telling the customer, “If you wash once a week, the program pays for itself.” Again, it’s extremely important for new operators to remember that an unlimited program will have high users and low users, Jorgensen notes. An owner should really concentrate his or her efforts on what the average user is doing and monitor customers on the extreme high end. Lecky suggests that new operators understand what the competition is offering. Many older loyalty programs used a “buy a certain number of washes and get a free wash” system, and it was usually done with a punch card. New technology, using plastic cards or RFID systems, allows program tracking to be done more accurately. One thing owners can offer today is a point system similar to what is used in the airline industry. Points can be assigned for every dollar that a customer spends, which allows redemption levels of achievement, Lecky explains. With this approach, customers who spend more will achieve the loyalty offering sooner. Further, free birthday washes, ladies’ days and discounted senior citizen washes are other programs that can be included. Lecky notes that loyalty programs can be promoted and marketed in a number of ways. A few options include signage, brochures and employees promoting the program to every customer. Because of this, the larger the variety of loyalty programs available at a wash, the better an owner will be able to retain customers via a program. 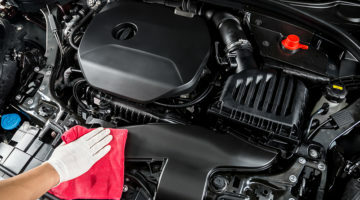 Jorgensen states that no time should be wasted in an attempt to sell an unlimited package to a customer who habitually washes his or her vehicle only once every six weeks, for example. A stamp card or prepaid wash program would be a better fit for this person. “Your customers will appreciate not being approached by a sales pitch that doesn’t provide them with any value,” asserts Jorgensen. “Customers are driven by value more than ever before,” Jorgensen concludes. “Marketing has become such an enormous business. If you can show perceived value in your product, somebody is more willing to buy it.” Still, it is important for new owners to demonstrate and promote the potential savings a customer may receive rather than the upfront expense.